1-1.Less drying time which only takes 6~9 minutes. 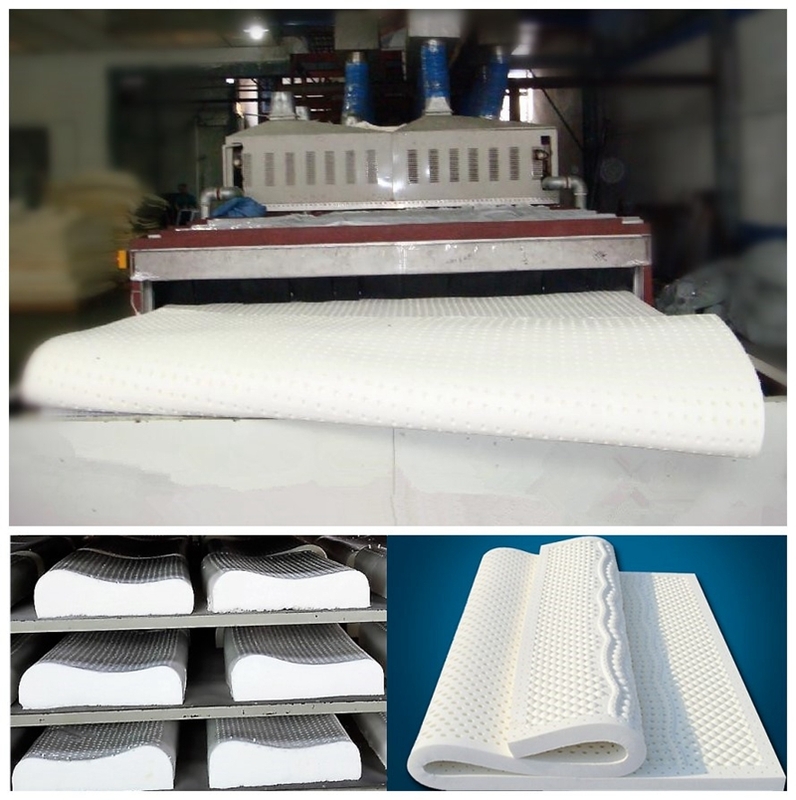 1-2.High efficiency and energy saving, keep original latex products shape and color. 1-3.Combine microwave technology with hot air which can quickly dehydrate inside and outside of products. 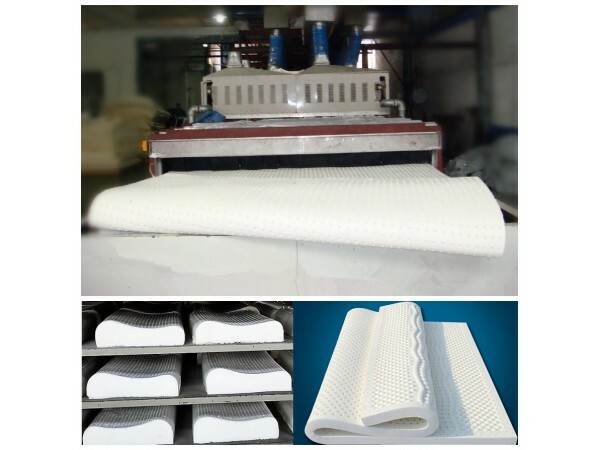 2-1.Quickly dehydrate the liquid rubber products. 2-2.Optimize the rubber physical features like tension and lifespan. 2-3.It improves the working environment as environmentally friendly machine. 3-7.Power is :380V/50Hz or 440V/60Hz, three phase and five wires. 3-8.Under the GB 10436-1989 microwave radio standard and GB/5226.1-2002 machine standard.